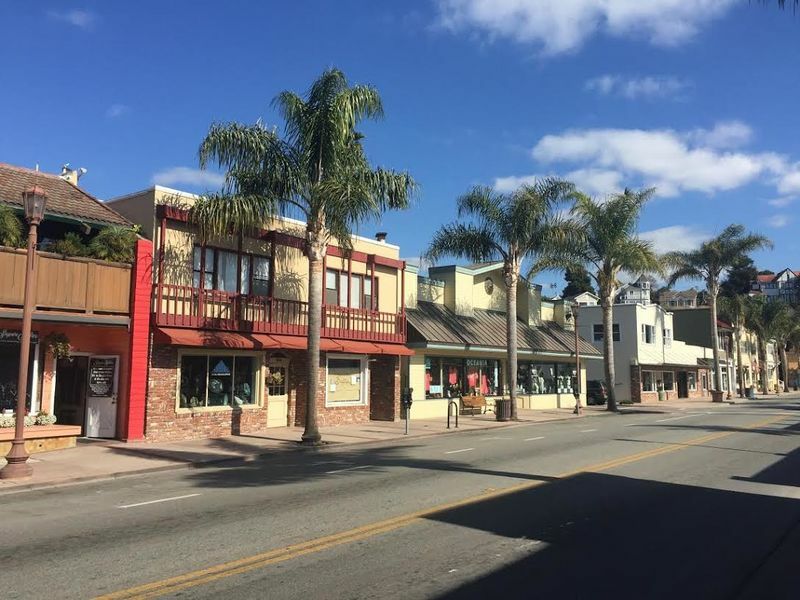 Capitola Village is only a few steps away! 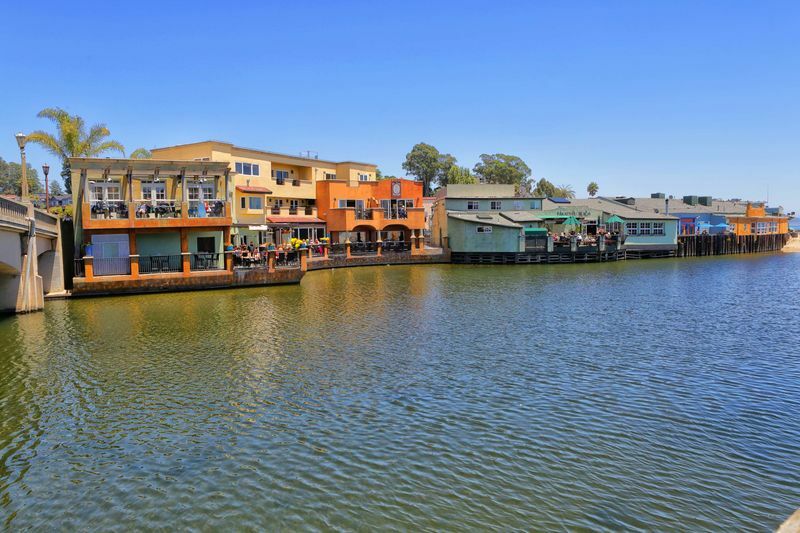 Take a stroll down to the Capitola Wharf! Enjoy a sunny stay at this beach house! Call us at 800-330-2979 for reservations and inquiries. 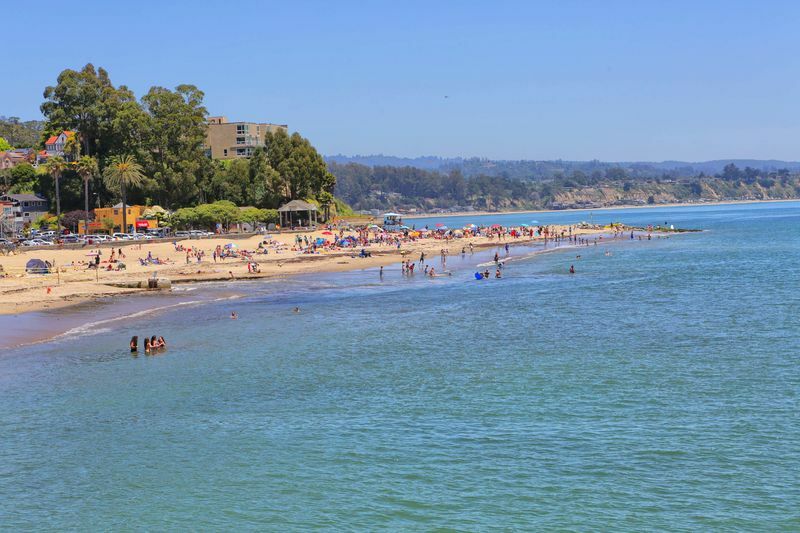 Welcome to the Capitola Vistas, Unit 3 in Capitola Village. Just one block to Capitola Beach, enjoy your stay at this lovely 1 bedroom, 1 bathroom beach house that sleeps up to 4 guests. Capitola Village penthouse vacation rental, located in the heart of town in the Capitola Vistas. 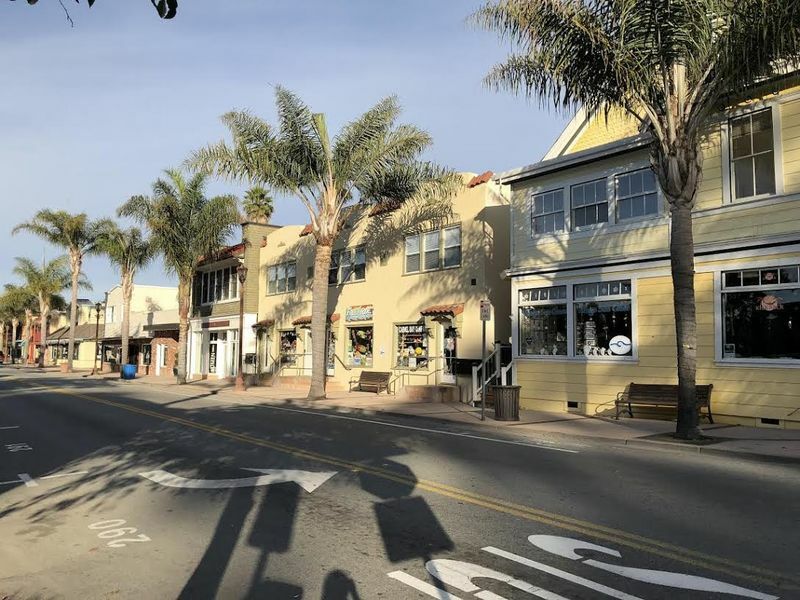 Just steps from the shops in Capitola Village, restaurants along the Esplanade, and beautiful Capitola Beach. 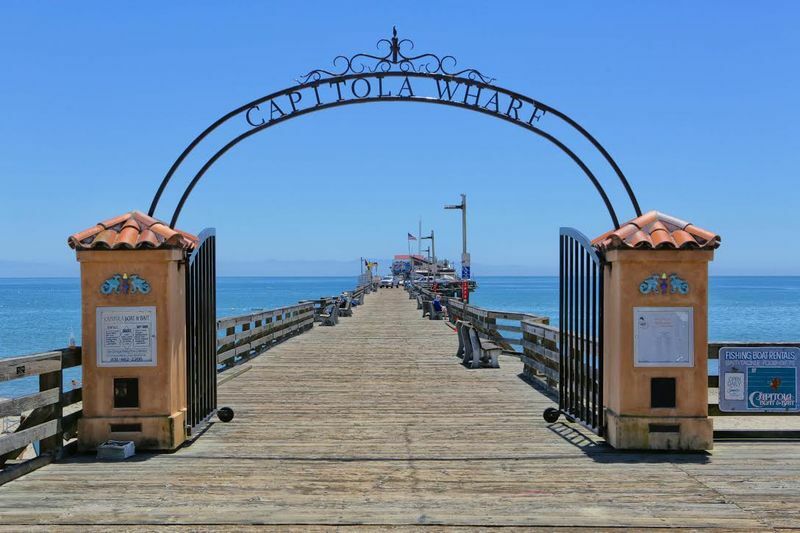 Enjoy Capitola Village life in this gorgeous 1 bedroom, 1 bathroom vacation rental. You’ll enjoy panoramic views of Capitola Village from the living room and kitchen, with a glimpse of the Monterey Bay beyond. This home is brightly decorated and airy, with an open floor-plan including a fully stocked kitchen and spacious living room. Convenient amenities include: Parking for 1 car behind the condo building, wireless internet, fully stocked kitchen, laundry facilities on site, shared patio space for BBQ and outdoor enjoyment. Quick 10 minute drive to Santa Cruz. Bed Sizes: 1 Queen (in the Master bedroom), 1 Queen sofa sleeper (in the living room). Linens Provided! From the parking lot in the back behind the condo, there is only one step up to walk to the front door. Once inside there are no more steps. The bathroom and bedroom are toward the entrance and the open floorplan living room, dining area and kitchen are toward the front of the condo.